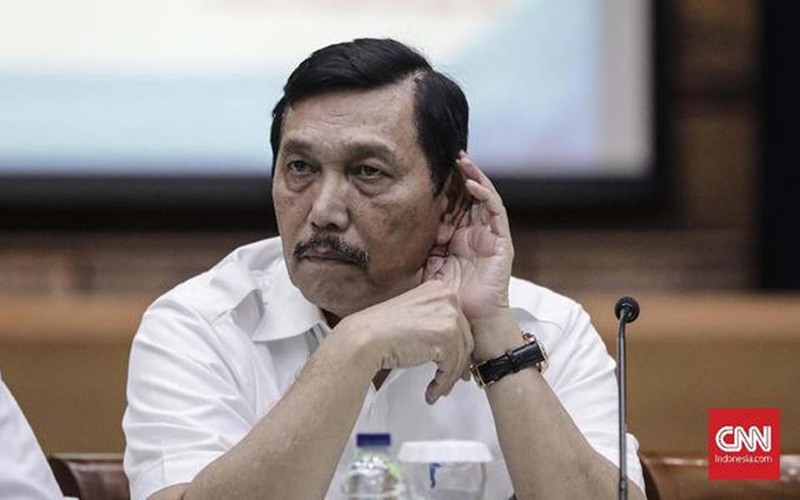 Jakarta – Coordinating Minister for Maritime Affairs Luhut Binsar Pandjaitan expects that active TNI (Indonesian military) and Polri (National Police) officers will maintain their neutrality if they hold posts in government. 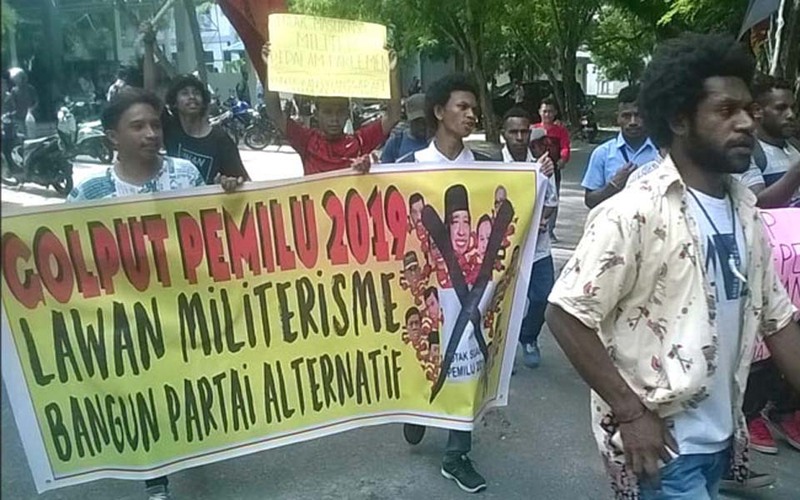 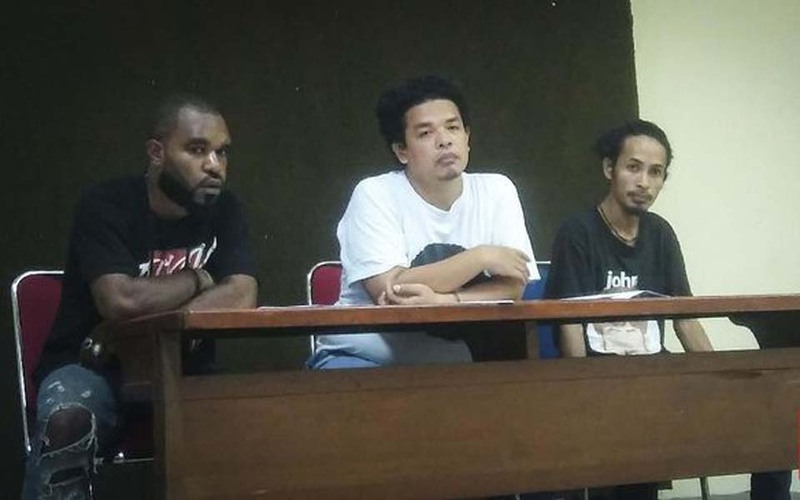 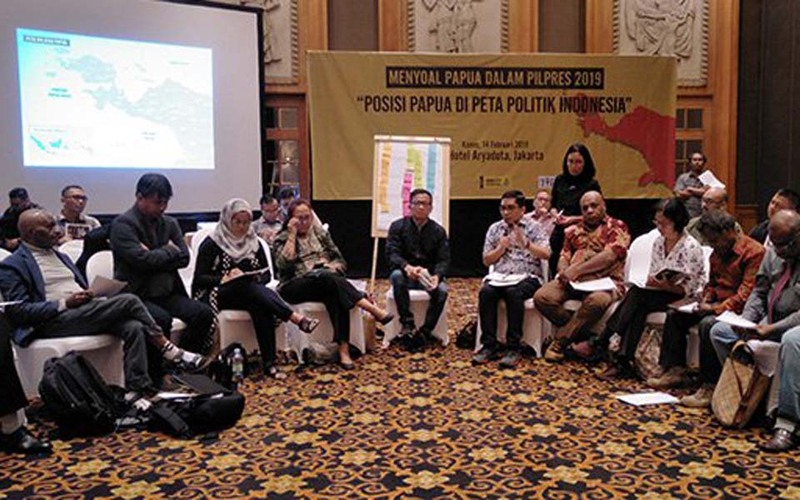 Chen Toisuta, Ambon – Scores of student from the Student Struggle Centre for National Liberation (Pembebasan) and the Papuan Student Alliance (AMP) have called on the public not to vote or golput in the legislative and presidential elections (pemilu) on April 17. 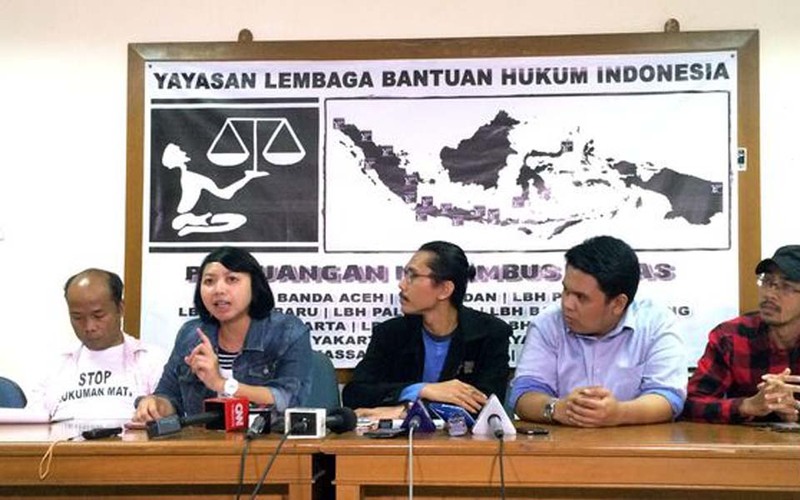 Jakarta – The Civil Society Coalition has launched a petition opposing the revival of the TNI’s (Indonesian military) dual socio-political function (dwi-fungsi ABRI). 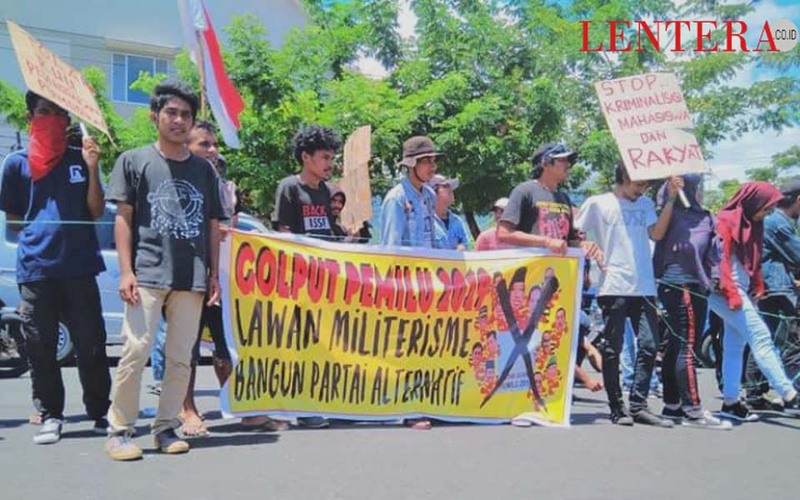 Rabul Sawal – Scores of students from the 2019 (Bourgeois) Election Boycott Committee (Komite Boikot Pemilu (Borjuis) 2019), held a protest action rejecting the 2019 presidential and legislative elections (pemilu). 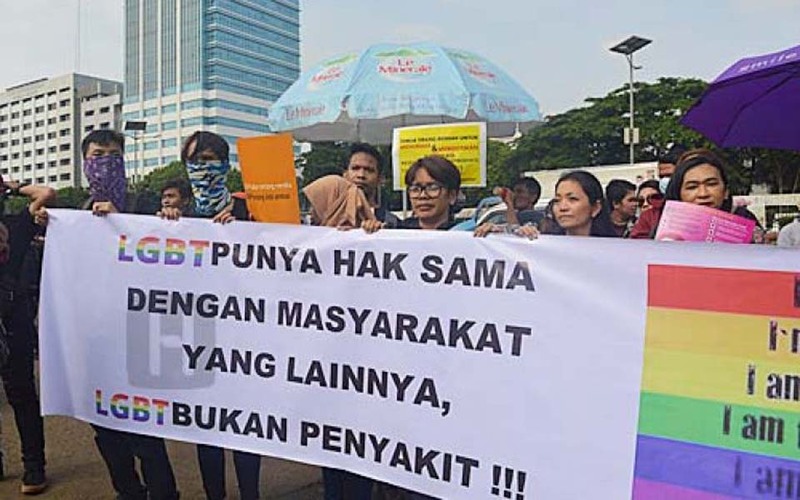 Padang – National Human Rights Commission (Komnas HAM) chairperson Ahmad Taufan Damanik says that the move by the West Sumatra (Sumbar) provincial government to wage war on the deviant sexual behaviour of Lesbian, Gay, Bisexual and Transgender (LGBT) people does not violate Human Rights (HAM). 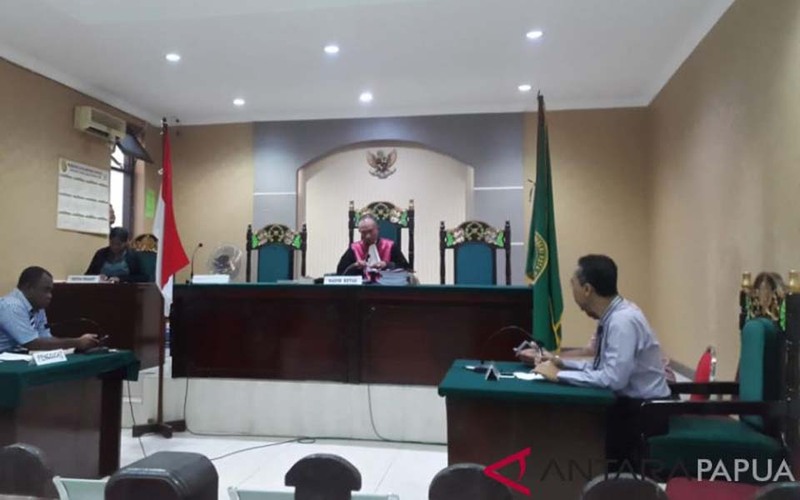 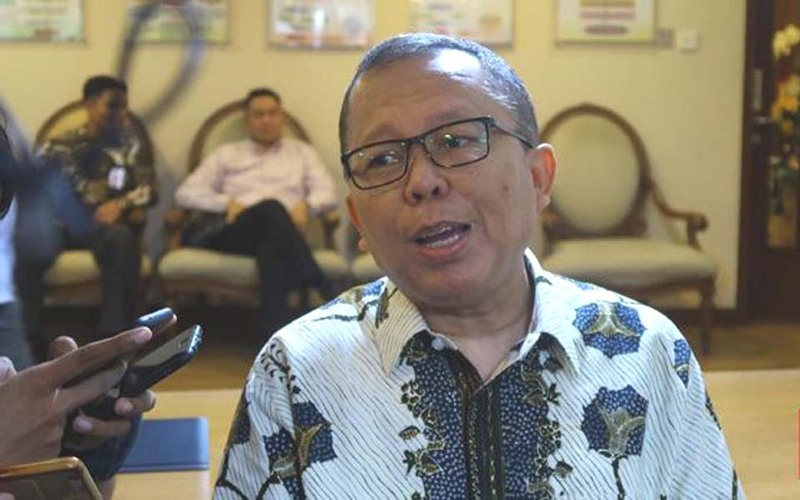 Jakarta – House of Representatives (DPR) Commission III member Arsul Sani says that the government’s planned revisions to the 2009 Narcotics Law could open the way for the involvement of TNI (Indonesian military) personnel in combating the drug trade.